I’m Haley Pierson-Cox from The Zen of Making, and this is your weekly dose of geeky goodness! Having one of those days where you just want to tell the whole world to bite your shiny metal…er, backside? Well, that ain’t nothin’ that a big ol’ can of Slurm and a Futurama-inspired craft roundup can’t fix! 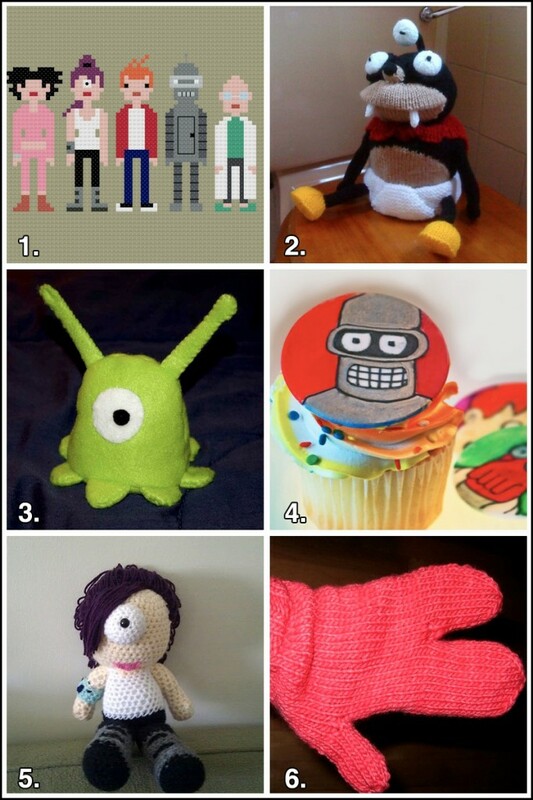 Want more geeky crafts inspired by the little (and big) screen? 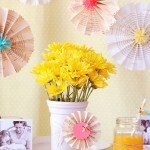 Check out my Star Wars, Mad Men, and Doctor Who craft roundups right here on FaveCrafts! MICKEY MINNIE MOUSE BISCUIT COOKIE FONDANT CUTTER go here to acquire even more biscuit cutter mold. discussed how they make such unusual marks. Celebrate Easter with a Free Kids’ Crafts eBook!